The Port City team has acquired 20-year-old goaltender Mikhail Denisov from the Blainville-Boisbriand Armada. 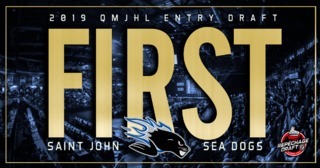 In exchange, the Sea Dogs gave up a conditional 10th round selection in 2020. 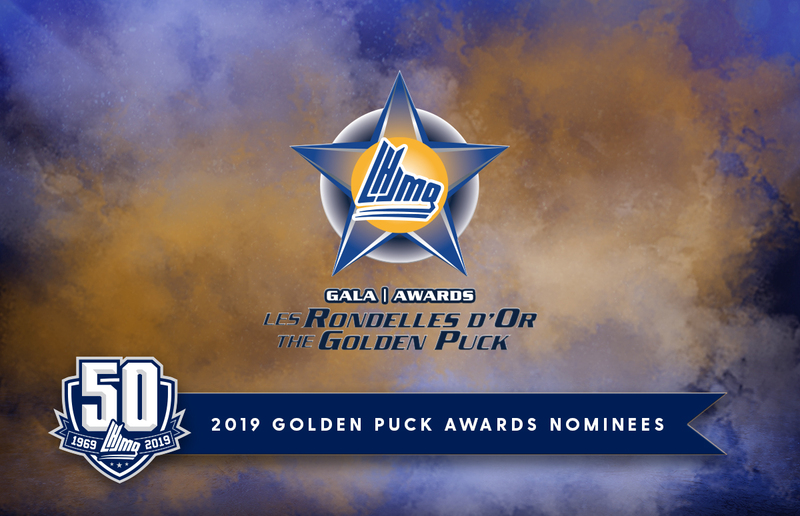 Originally drafted by Shawinigan 36th overall in the 2015 QMJHL Entry Draft, Denisov is playing in his fourth season in the League and has a .886 SVS% and 3.24 GAA over eight games. His best season came in 2016-2017 when he posted a .909 save percentage and 2.45 GAA in 52 games. 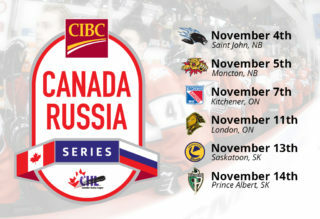 The native of Moscow, Russia was acquired by the Armada last December for a 3rd round selection in 2019. 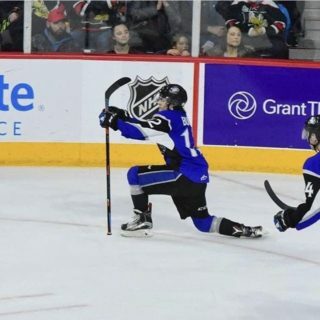 With this overage acquisition, the Sea Dogs will be exploring all options with defenseman Tyler Higgins to allow him to pursue his hockey career elsewhere. 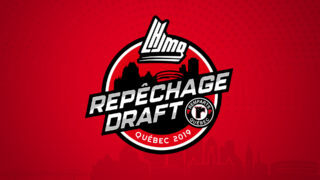 Higgins was acquired from Gatineau in the offseason for a 12th Round selection in 2021. 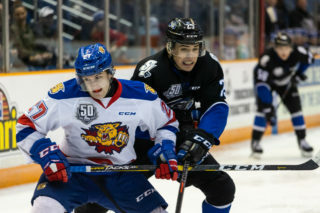 The Sea Dogs are now carrying seven defensemen, five of which are 16 or 17 years old.